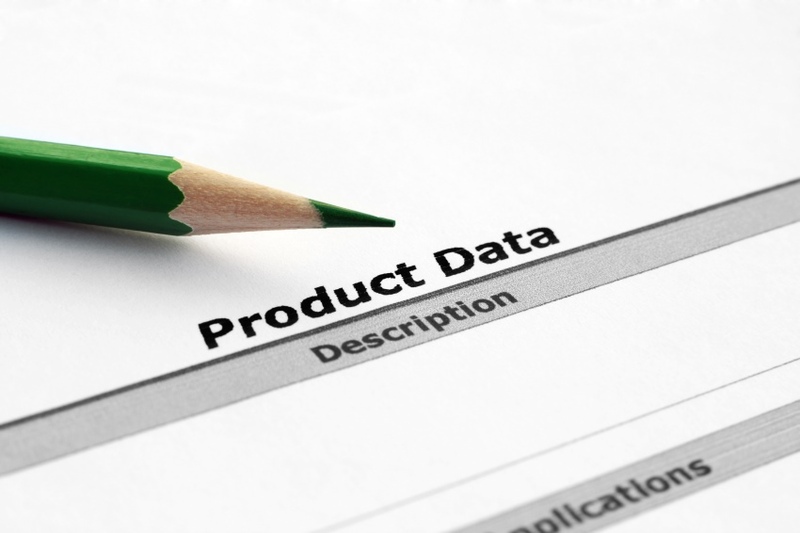 Influencing someone’s buying decisions is what product description is about. An in depth analysis of your product which discerns it from other similar merchandises is highly advocated to pump your patronages. In order to stimulate the purchaser the product description should comprehensively describe features with a slight preference towards the clients. It is very crucial to interpret the mind of the consumers and what they wish to see or read on the sales description. The description acts as a salesman for your company and thus ought to be flawless in terms of nomenclature, specifications and information about the product.